Our most comfortable paddock line! 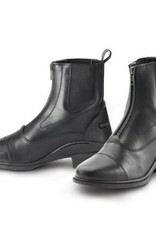 Features include high quality, vapor-permeable leather to keep you feet dry, and forged steel shanks for maximum support in and out of the saddle. 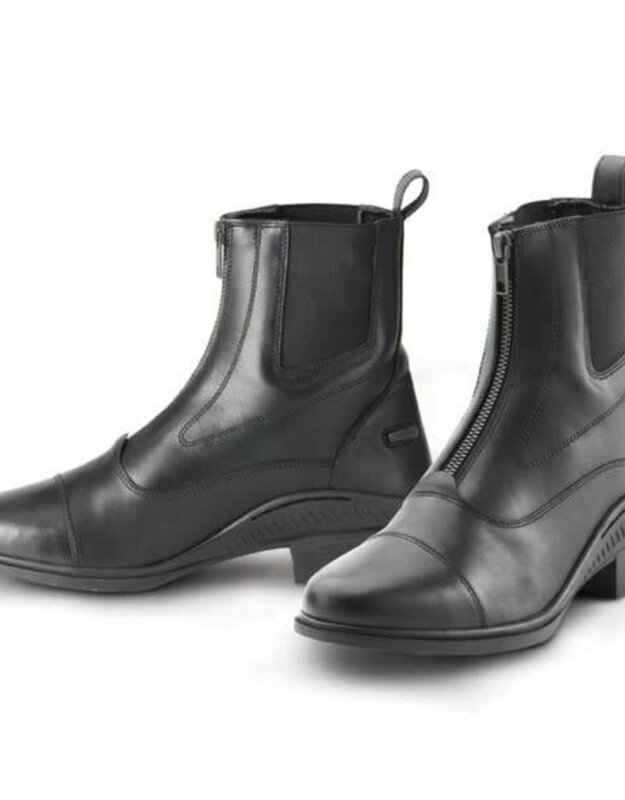 Rubber outsoles with air pockets to keep the boot light and comfortable and the patented Carbosan® inner sock delivers antibacterial, antifungal and anti-odor qualities. Features full grain leather and a last built specifically for a man's foot.